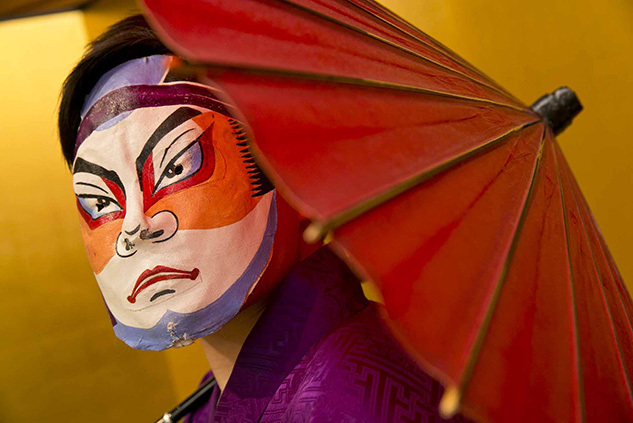 DO EDO: EXPERIENCE TOKYO – ALIVE, VIVID, SOULFUL. 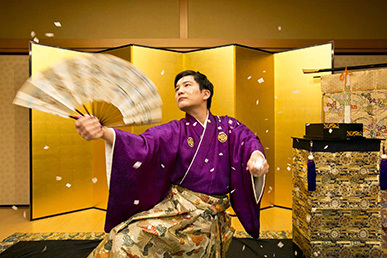 Japanese magic show in Asakusa at 'Fujita', a Ryotei with a long history in the area. This performance is entertaining for guests of all ages. Experience the luxury of having the room with a stage all to yourself. Established in 1927. 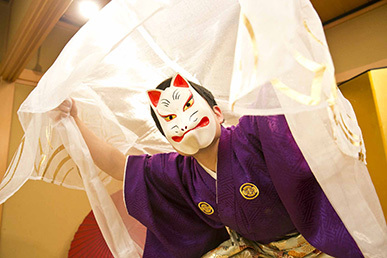 A stage in the large tatami room is perfect for enjoying traditional Japanese live performances. 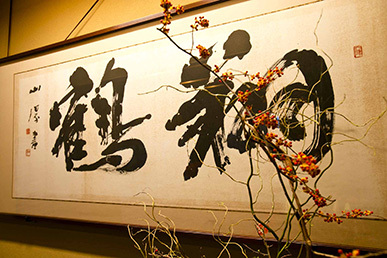 Known as 'The Good Luck Restaurant', Fujita serves Kaiseki style cuisine featuring the flavors of the four seasons.